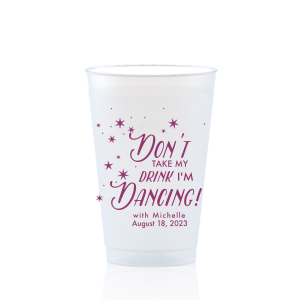 Give your party drinks a splash of personalization with custom designed bar/bat mitzvah 12 oz frosted cups! 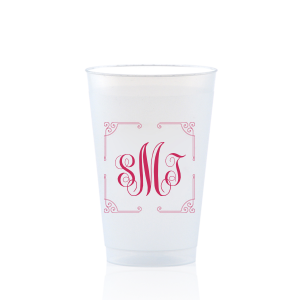 You’ll love the extensive personalization options between the dozens of screen printing colors to the galleries of design ideas for your customized bar/bat mitzvah 12 oz frosted cups. Create party cups that match your theme today! Your baby is growing up! 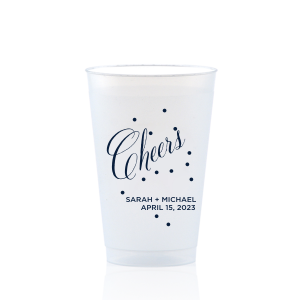 Celebrate this important milestone with personalized bar/bat mitzvah 12 oz frosted cups. 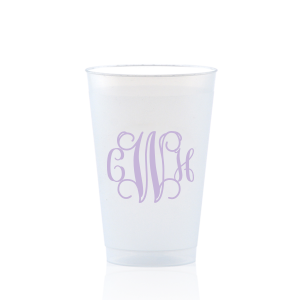 Browse our curated galleries for design ideas, choose from the dozens of screen printing colors, and soon you'll have created the perfect custom designed bar/bat mitzvah 12 oz frosted plastic cup! Upload your own design for ultimate personalization. 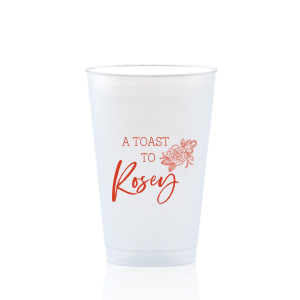 Our frost flex cups can be printed on both sides, so choose a classic “Congrats!” on one side and add your child’s name and the date on the other side of your customized bar/bat mitzvah 12 oz frosted plastic cups. Serving beer on tap or cocktails for the parents, but soda for the kids? 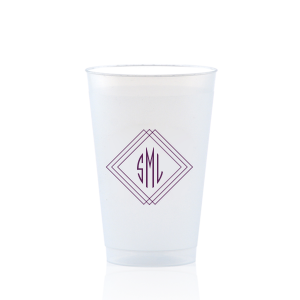 Your personalized bar/bat mitzvah 12 oz frosted plastic cups are a great size for either beverage. 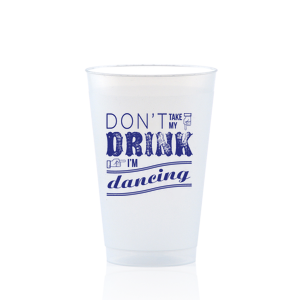 BPA free, shatterproof, reusable and dishwasher safe, your customized bar/bat mitzvah 12 oz frost flex cups will serve their purpose at the party well, and transition into a take-home party favor with ease. Create your custom designed bar/bat mitzvah 12 oz frosted cups today!